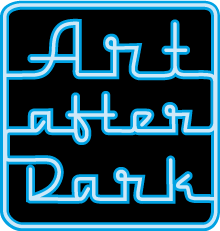 Mystic Museum of Art and the Greater Mystic Chamber of Commerce are co-hosting a special Art After Dark in March!! Pizza, beer and wine are included in the admission price. This event is Sponsored by Grover Insurance and Duncklee Cooling & Heating.